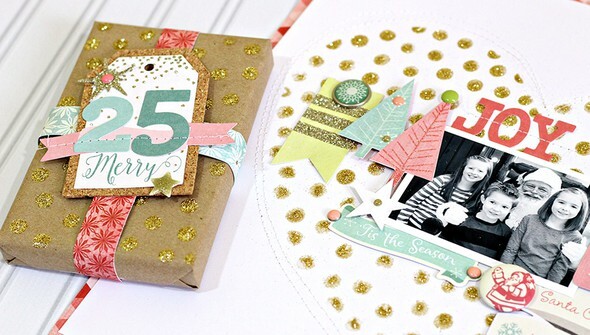 Keep up with your crafting this holiday season! 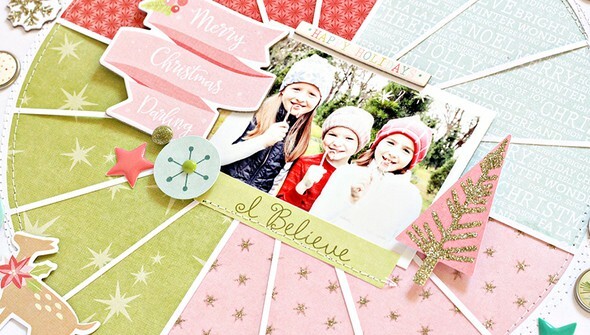 In this class, Ashley Horton proves how easy it can be to make time for documenting your memories during the hustle and bustle of the holidays. 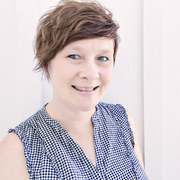 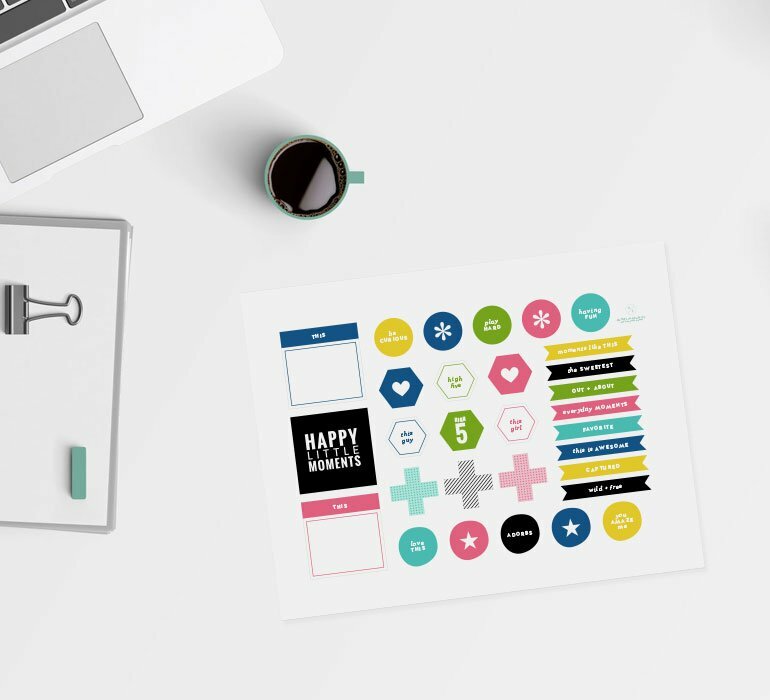 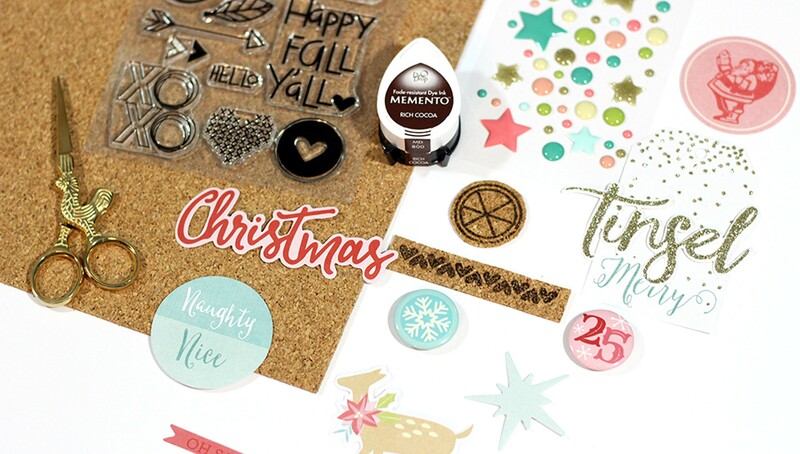 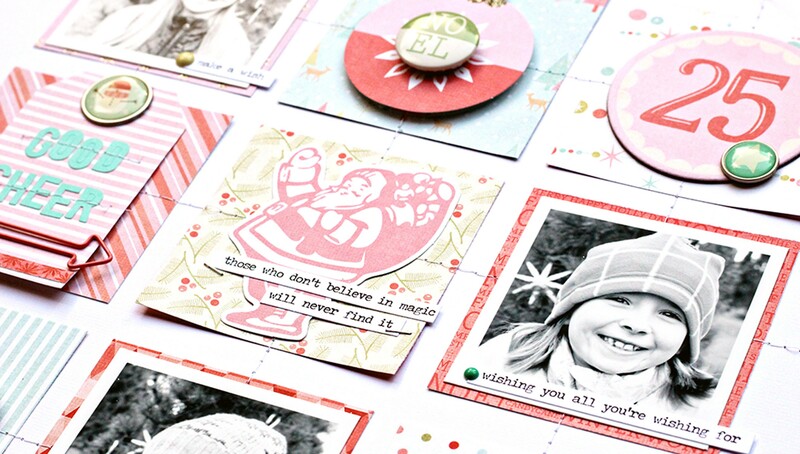 Whether you’re scrapbooking, making cards, or wrapping gifts, Ashley’s simple tips and tricks will help speed up the crafting process so you can indulge in creative time while still enjoying the holiday festivities!